Do you have a family member newly diagnosed with Parkinson’s? 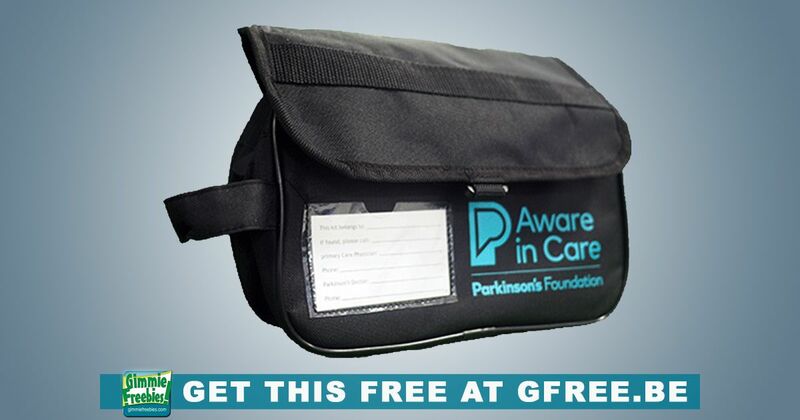 The Parkinson Foundation has this Free Parkinson’s Awareness Kit designed specially to help newly diagnosed patients and their family. The Aware in Care kit includes tools and information that will help people with Parkinson’s and their families plan for the next hospital stay. Please note: This is NOT for everyone. If you do not qualify, please do not submit a request. Feel free to share with family and friends who have been newly diagnosed with Parkinson’s. But let them fill out the form themselves if they qualify. The kit includes: the travel bag, a hospital action plan, an ID bracelet, medical alert card, medication form, fact sheet, reminder slips, thank you card and magnet.